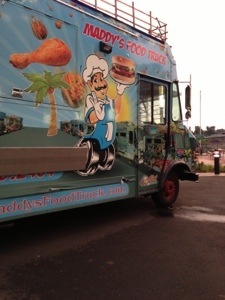 Follow Maddy’s Food Truck on Facebook & Twitter for Location details! Crispy Conch w/ spicy tartar sauce. Bacon & Avocado Grilled Cheese. 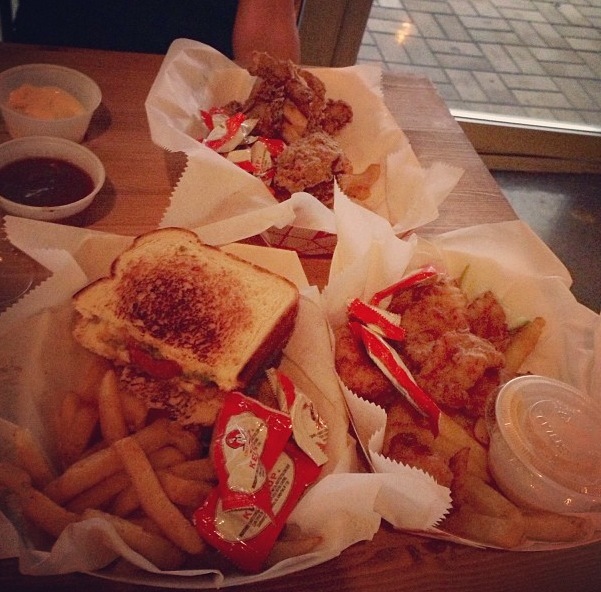 All came with seasoned fries. Overall, very pleased with everything & can’t wait to go back! This entry was posted in All Fried Everything, Food Trucks, Stamford and tagged beer garden, beer garden stamford ct, caribbean cuisine, Cheese sandwich, Chicken fingers, ct, ct 2013, Facebook, ferry to food trucks stamford, food, Food Truck, food trucks, food trucks connecticut, harbor point, Maddy, maddy's food truck, stamford, Stamford Connecticut, Twitter. Bookmark the permalink.